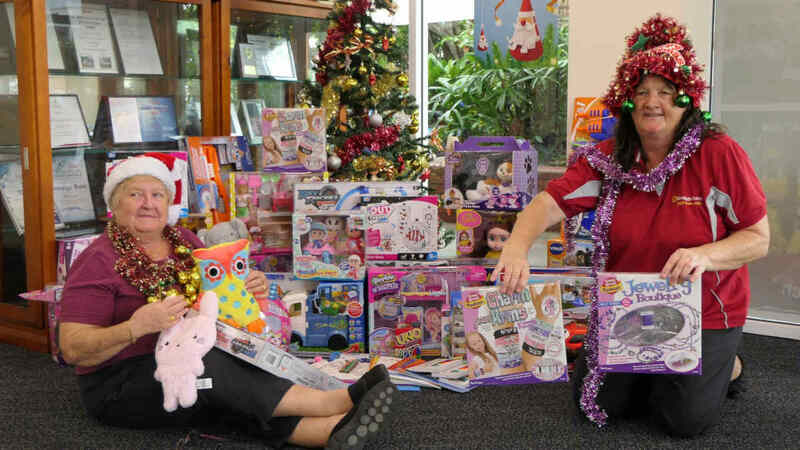 Nearly 300 local shareholders provided the required capital, and with a Board of volunteer Directors, the Branch was opened for business in September 2008. 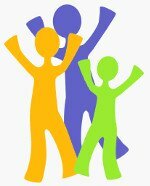 In 2019 there will be two Community Choice Categories. 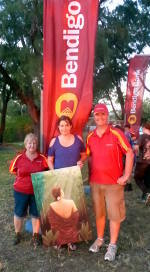 Read all about how to enter the Jetty Artspace Competition here. 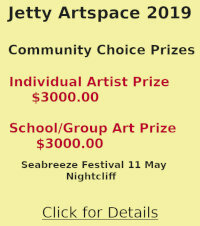 Check here for a full list of 2018 Jetty Artspace competition winners. 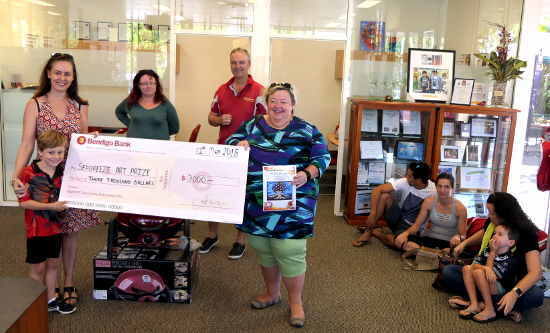 The annual Seabreeze Festival provides an opportunity for budding artists to display their work and compete for prizes donated by the Nightcliff Branch and other local businesses and organisations. 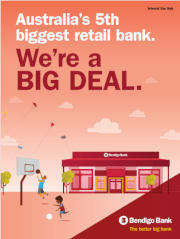 Support your Community Bank® which works hard to produce a profit to be used for grants and sponsorships to local community organisations. 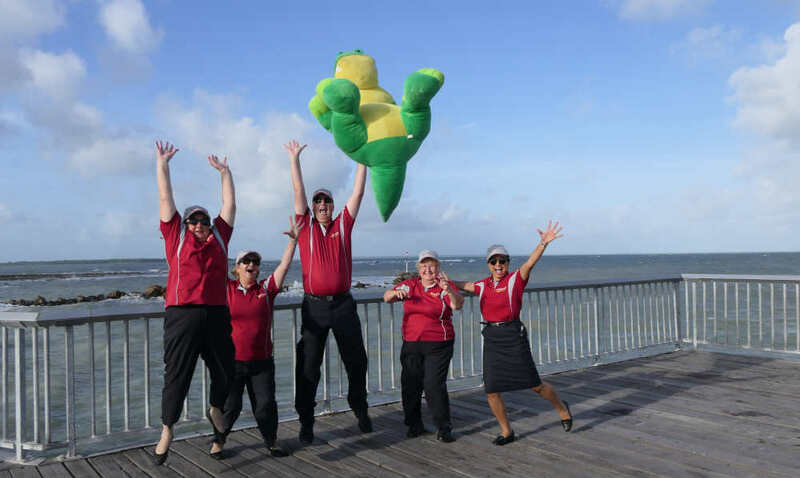 In 2018 the branch celebrated 10 years of service to the community and shareholders. 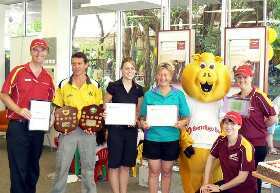 Within a year of opening the Nightcliff Community Bank® Branch was able to begin support for local clubs and charity organisations. 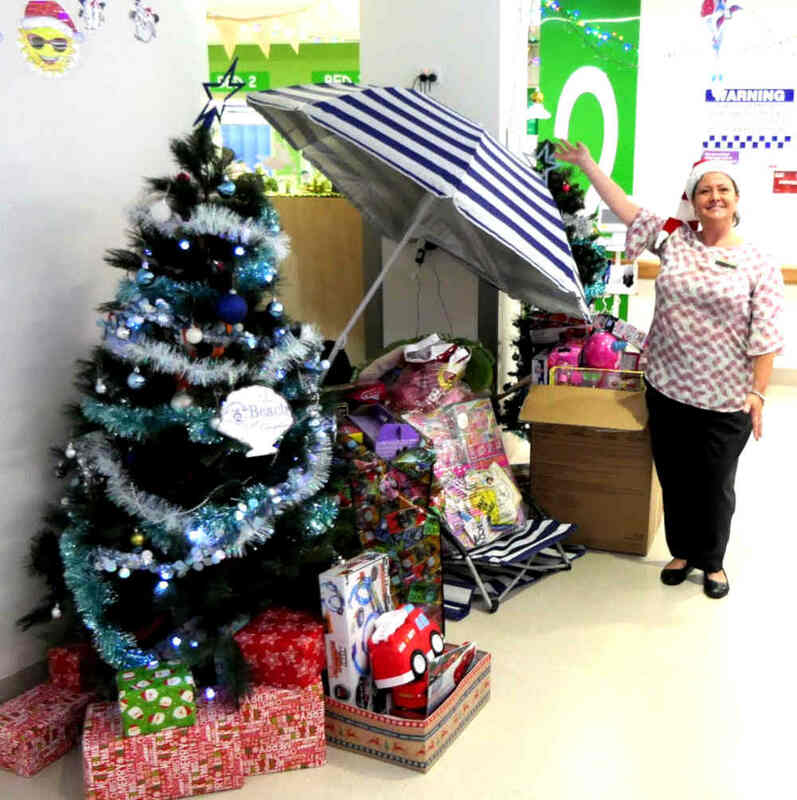 By September 2018, around $300,000 in cash and kind will have been provided for local support around Darwin and this is expected to increase as more local people see the advantage of banking with their Community Bank® Branch. 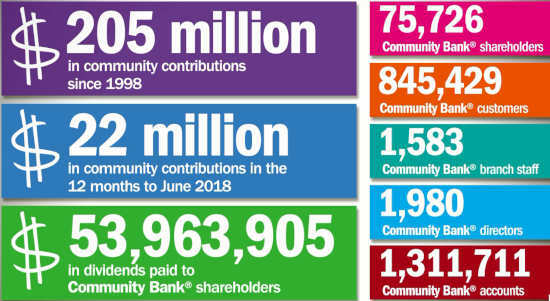 All around Australia sports clubs, charities, schools and other community groups have benefited from millions of dollars returned to the people through successful community banks. 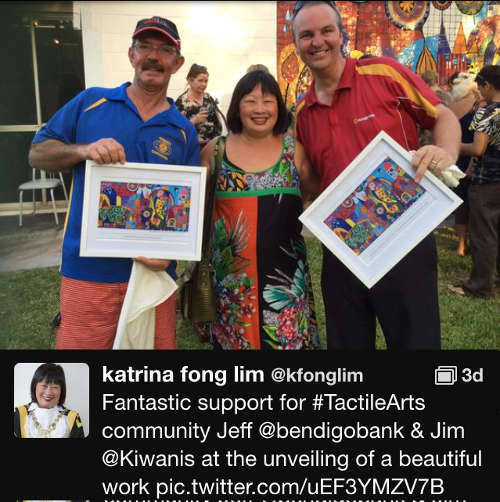 Nightcliff Community Bank® branch supported the building of this mural which involved many community groups, each building a section of the ceramic tiles used in the mural.